The 404 error, which means that the requested page is not found, can be found on any website. The number of these errors tends to increase with the age of your site! These errors increase the bounce rate of your site because visitors tend to leave a website which displays an error. Search engines, including Google, consider a site that generates a lot of 404 errors is a poorly maintained site, and therefore give a “negative credit ” (proportional to the number of errors) to the whole site. A page that is not found quickly loses seniority. This is a key parameter to the position of a page in a search result. If you change a URL, it is essential to redirect the old URL to the new (URL forwarding). How can I prevent 404 errors ? There are many reasons why a 404 error displays on your site. It could be a recently renamed url, a typo in a hyperlink or old pages that are no long available after a migration. When something is out of stock, for example, it is not uncommon for shop owners to remove or disable certain products. This can cause an error to appear for visitors who have saved pages of your website to look at later. Just like for a book, if you want to make an article more attractive it needs a catchy title. Therefore, the trader may have to change the title of a product several times a year, especially to suit festive events such as Christmas. However, we must not forget that in the majority of CMS (like PrestaShop) the URL of the product is created from its title. Using these examples, it’s easy to understand that 404 errors are common and can happen even to the best of us. It is therefore essential to redirect your old URL to a new address with a permanent, type 301, redirect (302 is a temporary redirect). In this way, if a user tries to view your content with the old URL, they will automatically be redirected to a page related to what they were looking for. The problem with prevention is that sometimes it is already too late. So what we need is a solution that lists all the 404 errors present in an environment. How to detect 404 errors ? Because it is sorted by source link, the list is not concise, so analysis is complicated. 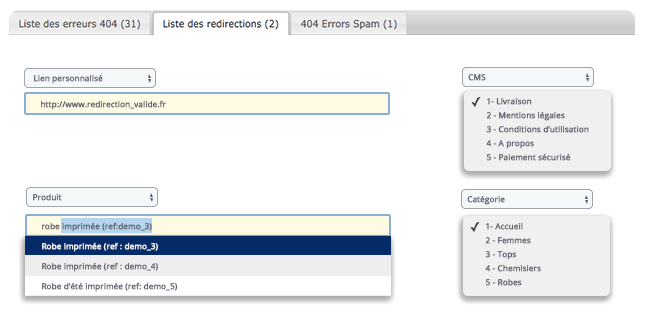 For example, an error generated by 10 links will appear 10 times in the list, making it difficult to trace. 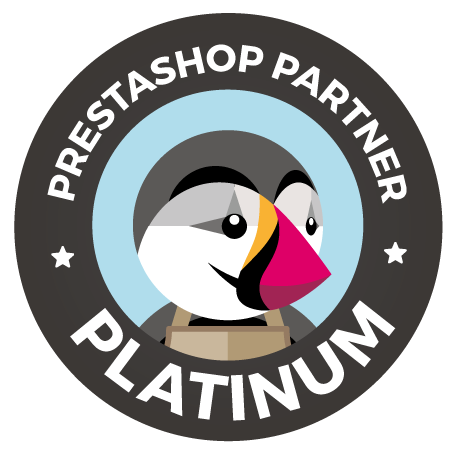 PrestaShop doesn’t filter requests made by robots, or other pirate scripts. You can quickly end up with an unusable error page list. Google Webmaster Tool lists error pages encountered by internet users / Google’s operating robot. You can download it from Google Webmaster Tool> Exploration> Exploration error. How to correct 404 errors ? Set up redirects for every URL, preferably to a relevant page, or by default to the home page. For example: if there is a 404 error on “pink sun glasses”, send the URL to the URL of a comparable product, or, if not available, to the sunglasses category, or to the home page. How to set up redirects. If your technical expertise allows it, you can use the .htaccess file. If the list is long, it quickly becomes tedious. 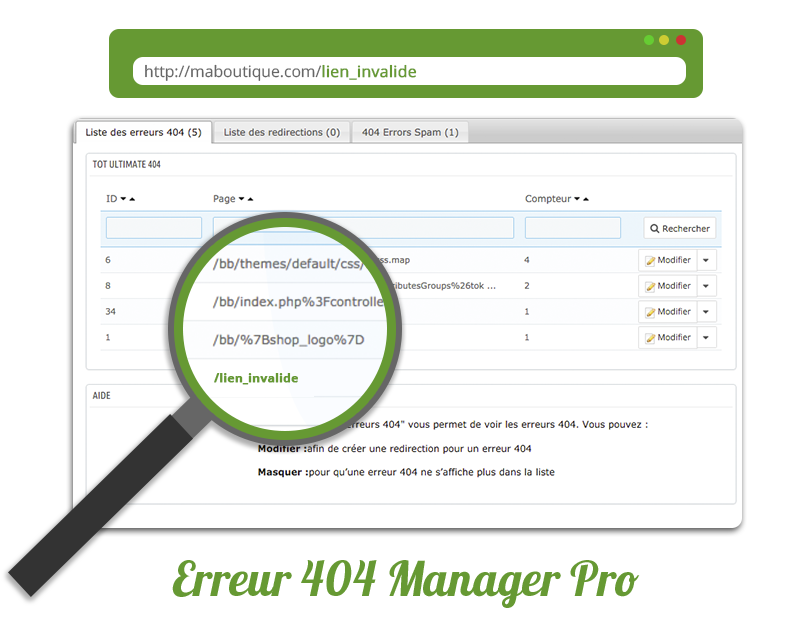 For its own needs, and those of its customers, 202-ecommerce has developed the 404 manager module that can quickly detect 404 errors, and simply implement a redirect to a PrestaShop element, or a custom URL. 1 – Identify all 404 errors correctly. The module generates a concise list which allows you to exclude errors that are generated by scripts, and are therefore not relevant. 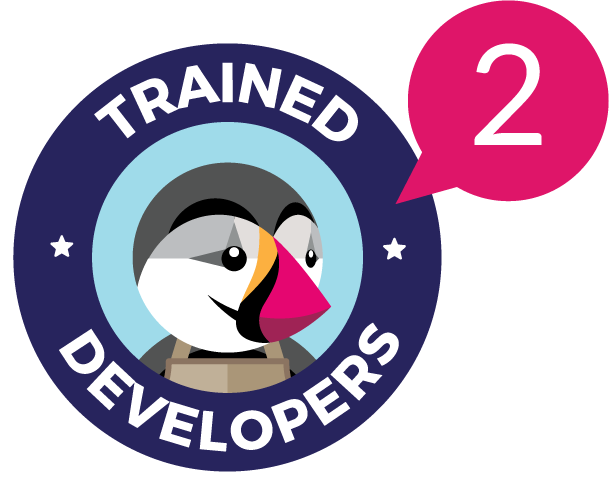 2 – You can create a redirect to a PrestaShop element even if you don’t know its URL. If the PrestaShop element changes its URL, the redirect is automatically impacted. Our 404 error detection and URL redirection module is complete and effective. Don’t waste time doing redirects manually, or, worse, leave them to cause traffic loss, act now!